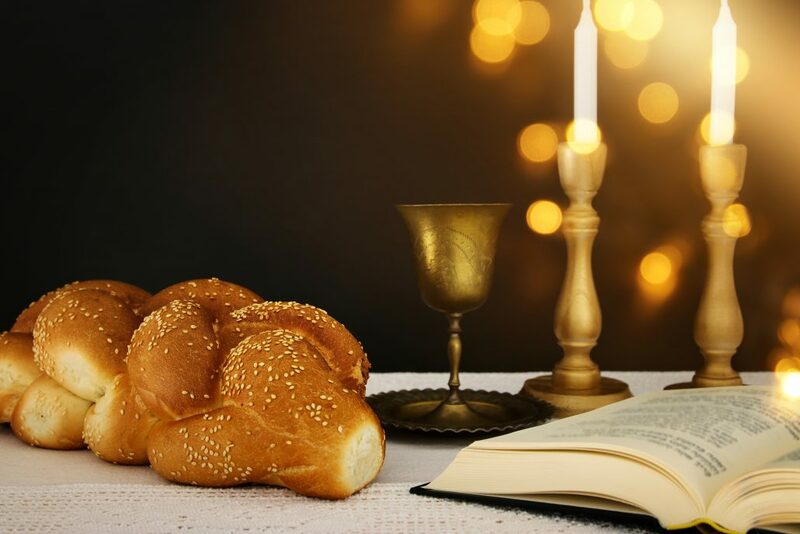 Yom Kippur Services — 2 locations!! 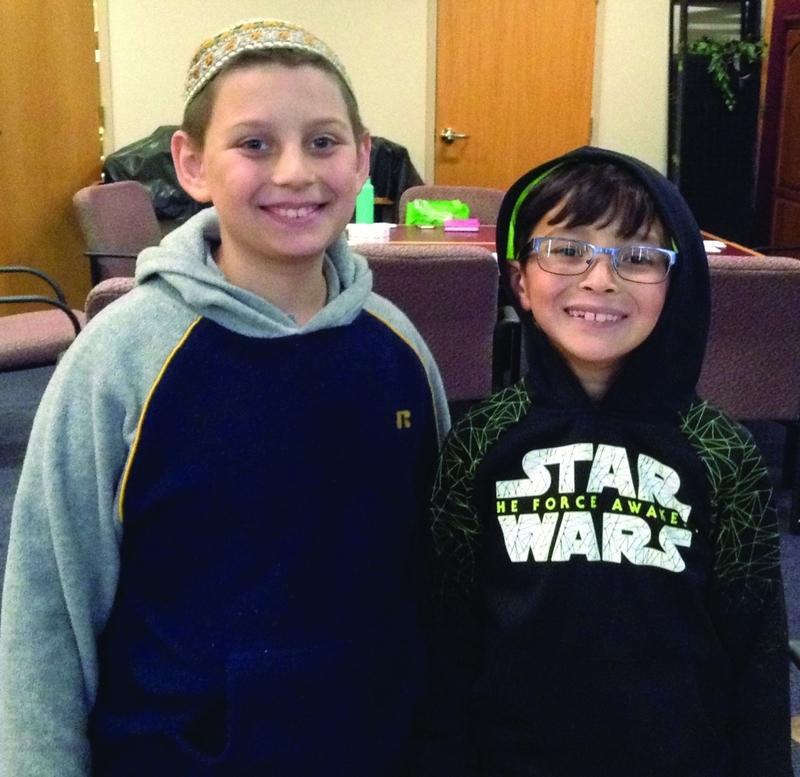 « Yom Kippur Services — 2 locations! !